- Holds up to 2 hoses.- Perfect for holding low/high pressure hoses, regulators, and gauges.- Easy snap design. 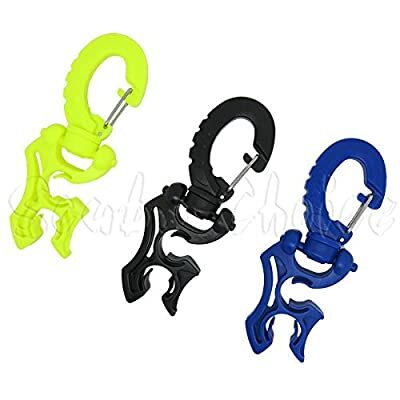 Available Colors: Black, Blue, Yellow Holds up to 2 hoses. Perfect for holding low/high pressure hoses, regulators, and gauges. Easy snap design.